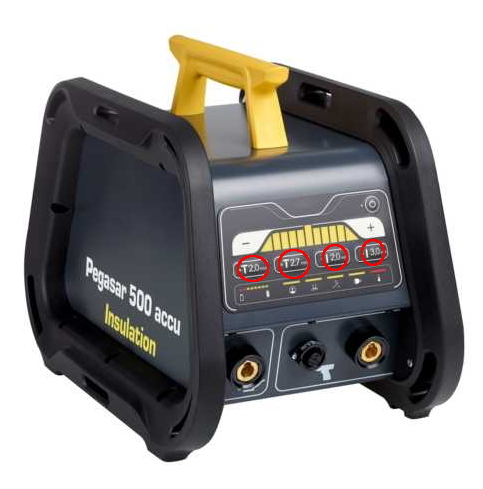 Stud welding unit Pegasar 500 accu INSULATION for insulation worker! Only two steps are needed for the perfect welding result: 1. Choose the diameter! 2. Pull the trigger! Stud Welding Unit for CD stud welding (capacitor discharge welding). Easy to use with pre-programmed settings. Light weight and portable makes this unit great for job sites. Do You have questions regarding us or our products? We are glad to offer consultation on the jobsite or via contact form.